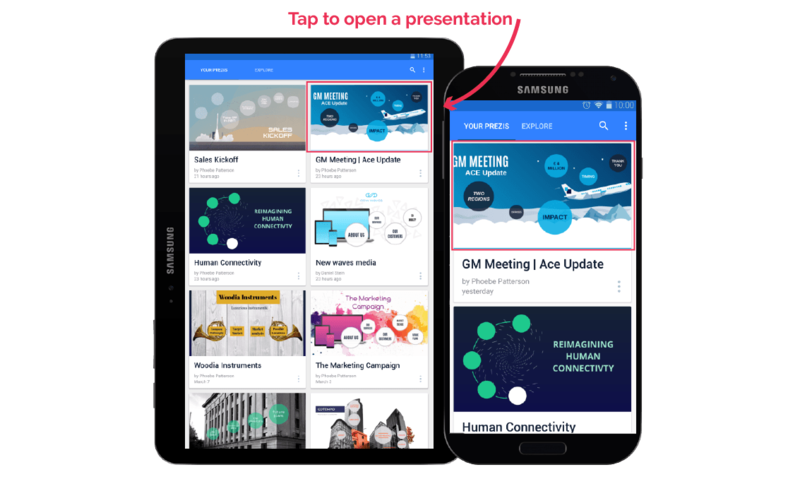 This feature is available for Prezi Next Plus, Prezi Next Premium, and Prezi Business licenses. 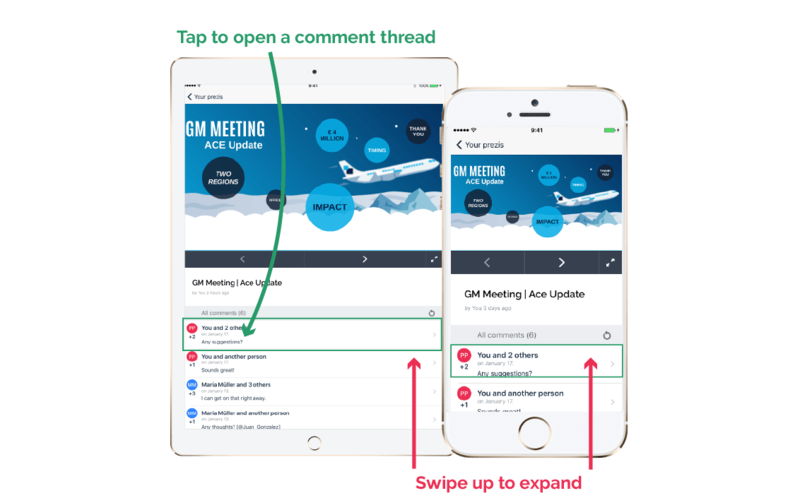 Get feedback on big ideas or key details of your presentation, right in the palm of your hand. Collaborators that have commenting rights can add comments to a presentation using Prezi Next. 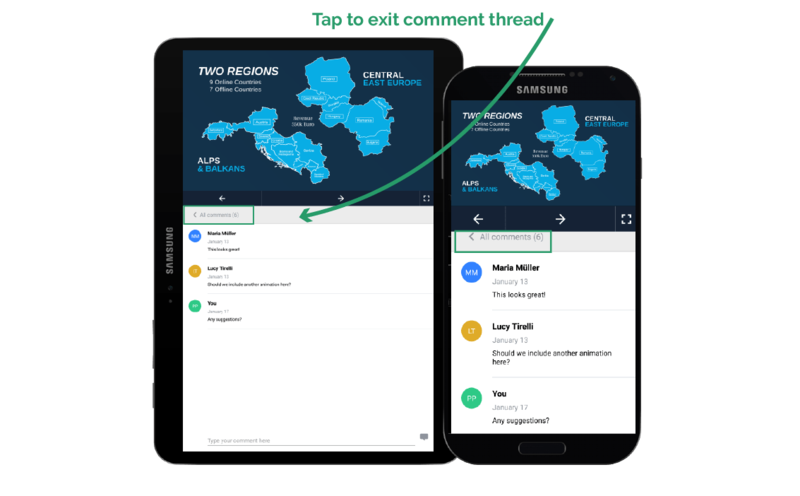 You can view these comments anytime with the Prezi Viewer app. 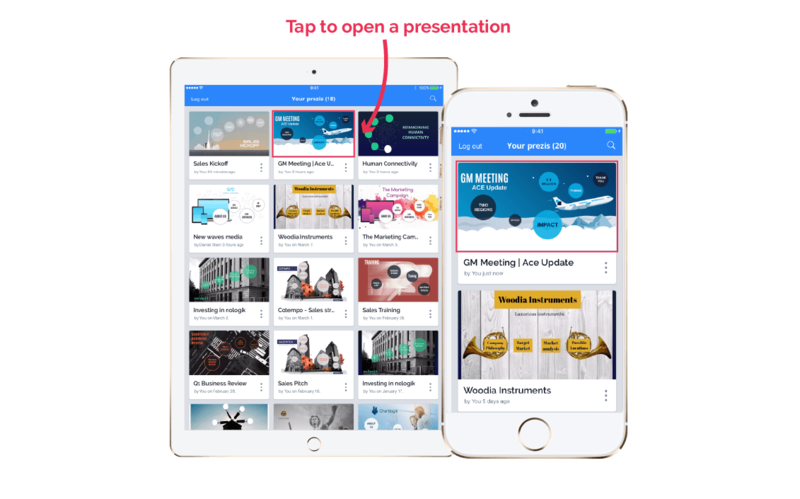 It’s convenient, effective, and a great way to collaborate on your presentation. 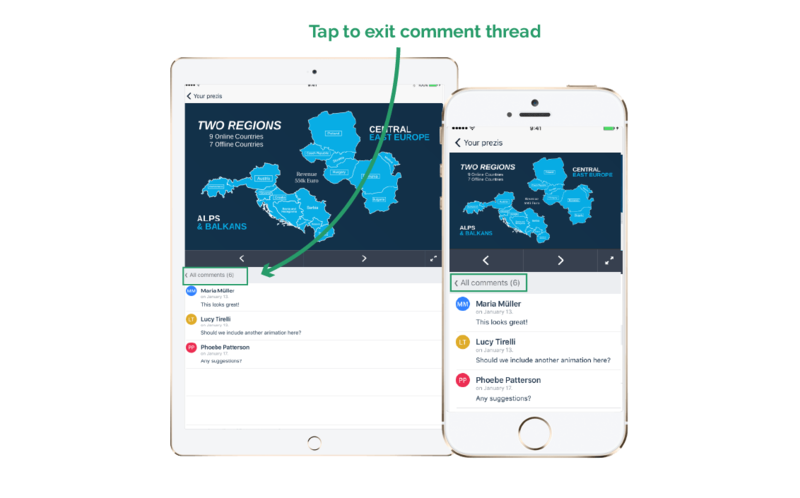 Note: An Internet connection is required to view comments in Prezi Viewer. 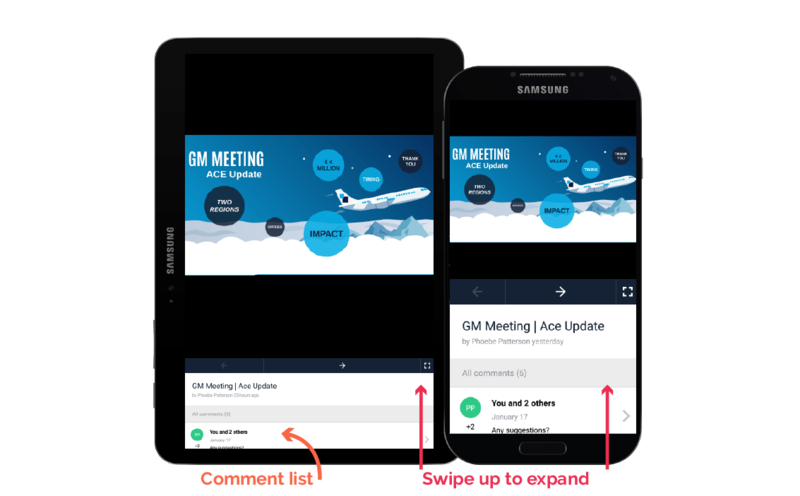 Log in to Prezi Viewer and open a presentation to view comments. Note: Comments may not appear if your presentation is full screen. Hold your phone or tablet in portrait orientation (vertically) if you cannot see the comment list. 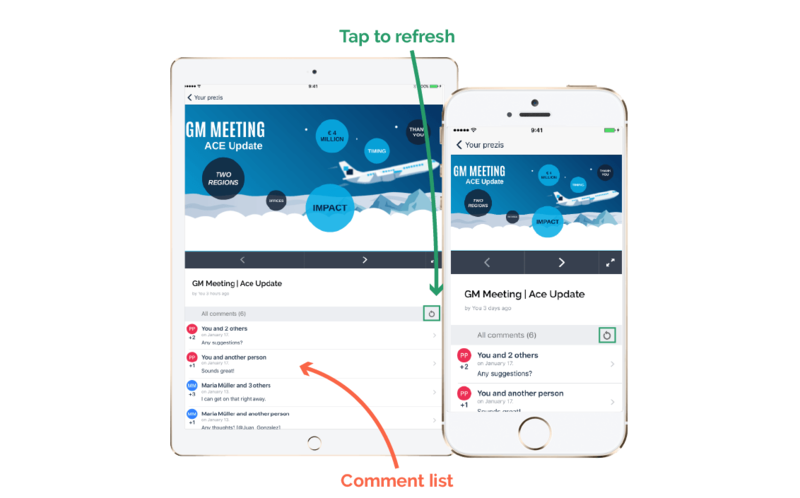 The number of comments on your presentation will display next to “All comments”. You can also check for new comments by tapping on the refresh icon. Swipe up to expand the comment list. The most recent comments appear at the top of the list. Each comment in the list shows when it was added, along with the number of other users in the comment thread. Tap on a comment to open the comment thread. 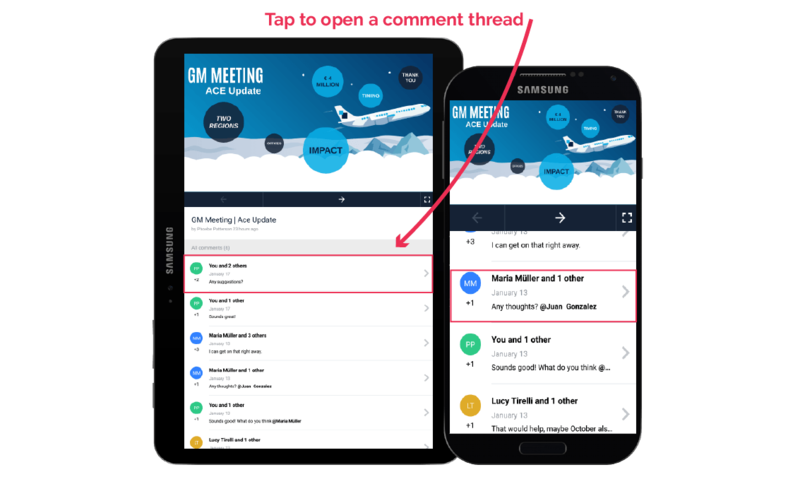 Opening a comment will take you to the place in the presentation where the comment was added. Tap on “All comments” to return to the comment list. Swipe up to expand and scroll through the list of comments. The most recent comments appear at the top of the list. Each comment in the list shows when it was added, along with the number of other users in the comment thread.